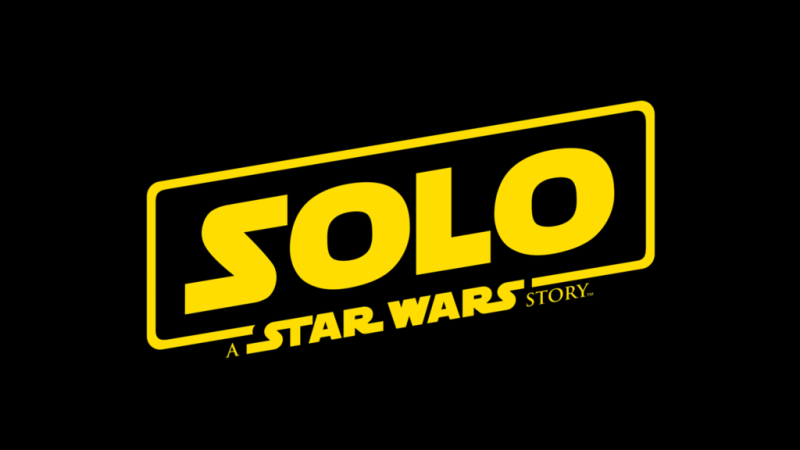 Disney has released the official film synopsis for the upcoming Solo: A Star Wars Story, which arrives in theaters May 25. According to the summary, this new standalone will recount how Han Solo met his co-pilot Chewbacca and the notorious gambler Lando Calrissian, as he goes on a series of dark escapades in a dangerous criminal underworld. 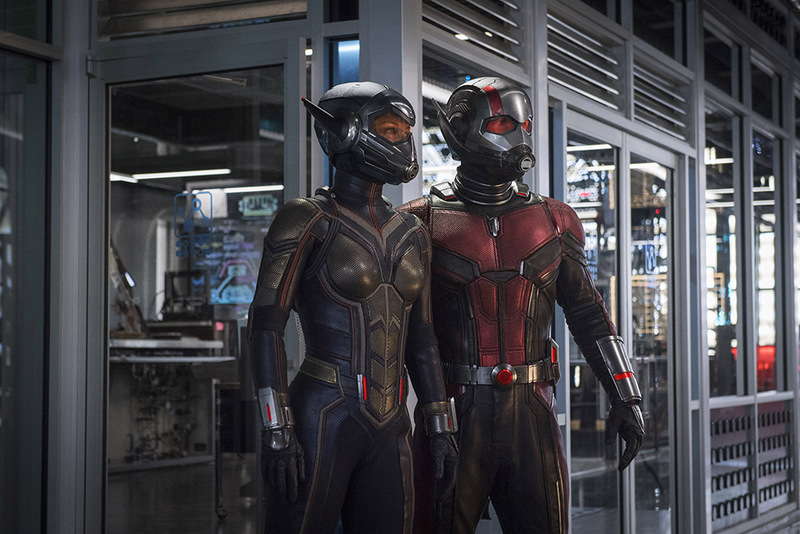 Marvel Studios has released the official synopsis for the upcoming Ant-Man and The Wasp film, along with a new still of the title characters suited up for battle. The film will see Scott Lang and Hope van Dyne team up to uncover secrets from the past in the wake of Captain America: Civil War. Ant-Man and The Wasp hits theaters on July 6. The Netflix adaptation of The Umbrella Academy has officially begun filming, as announced in an Instagram post by artist Gabriel Ba. 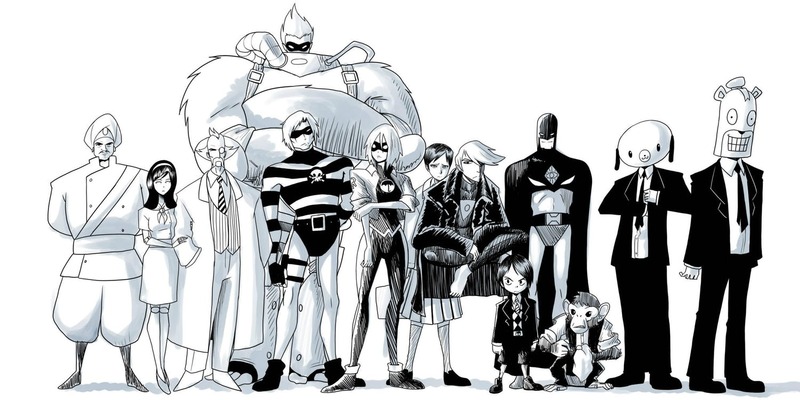 The series is based on the graphic novel of the same name by Gerard Way and Gabriel Ba, and follows a group of mysteriously powered children who are adopted by Sir Reginald Hargreeves to form the titular academy. 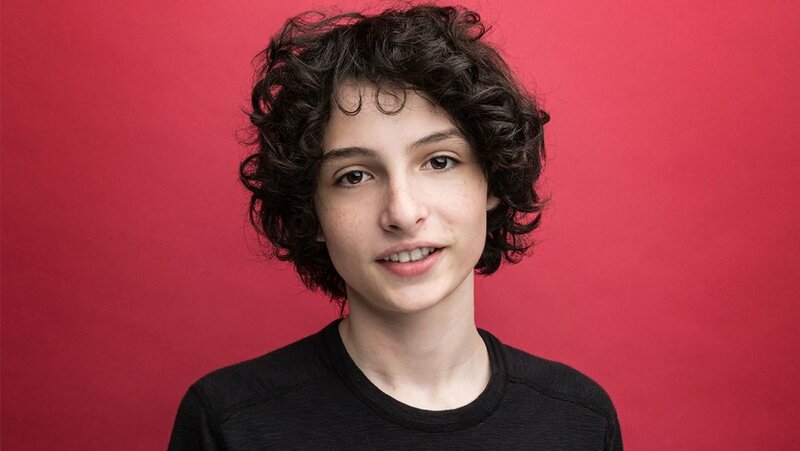 Stranger Things star Finn Wolfhard has been cast as Young Boris in Warner Bros. upcoming adaptation of The Goldfinch, based on the best-selling book by Donna Tartt. The previously announced cast includes Ansel Elgort, Sarah Paulson, and Jeffrey Wright, with John Crowley directing. 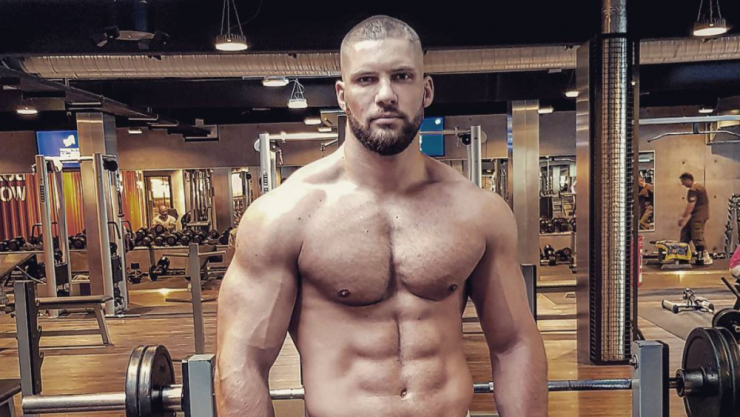 Romanian boxer Florian Munteanu has been cast in the upcoming Creed 2, set to play Ivan Drago’s son. He joins cast members Michael B. Jordan, Sylvester Stallone, and Tessa Thompson for the boxing film, which begins production in spring 2018.